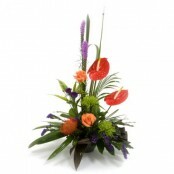 Easy to keep, often modern. 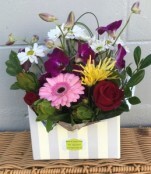 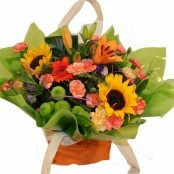 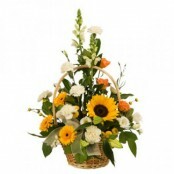 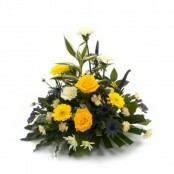 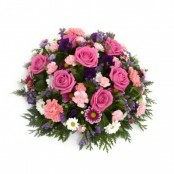 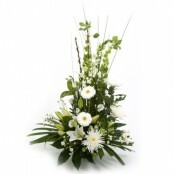 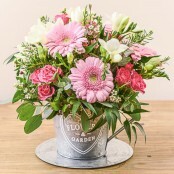 We think Arrangements are a winning choice when sending flowers. 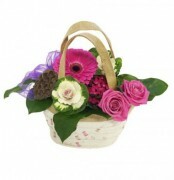 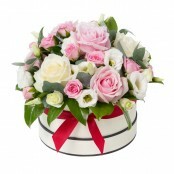 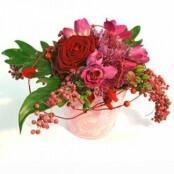 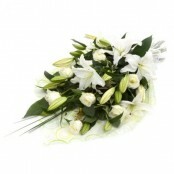 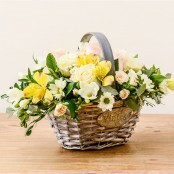 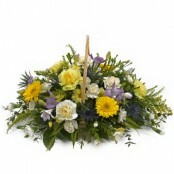 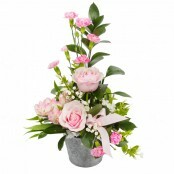 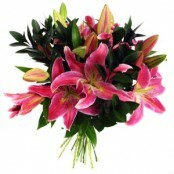 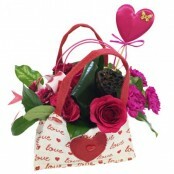 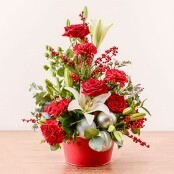 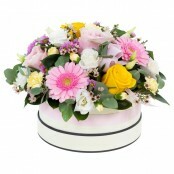 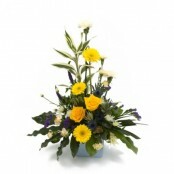 Not least because the flower gift is already arranged and easy for the recipient to keep. 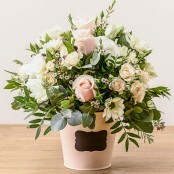 Just add water!These are suitable for any delivery but are excellent for use in Hospitals and workplaces where vases may not be available.